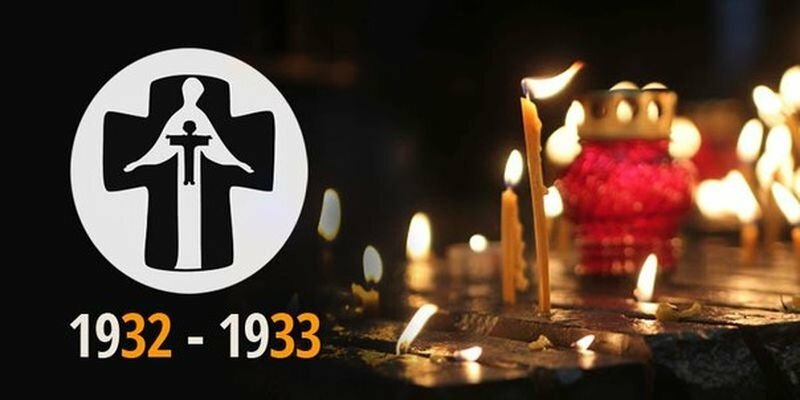 Given that this week sees the 85th anniversary of the 1932-33 Holodomor disaster, there will be a special sitting in the Vekhovna Rada of Ukraine dedicated to honouring the memory of the famine victims, accompanied with a display of rare archival documents about the 1932-33 events in Ukraine. O The solemn meeting shall take place at 15:00 pm in the parliamentary chamber on November 23. The meeting registration is to commence at 14:00 pm. O The archival display will be working for three days starting from November 20. Foreign parliamentarians and representatives of the Ukrainian diaspora have been invited to participate in the above meeting, in particular. Accreditation of mass media representatives should be duly made through the parliament’s press service.